"You Grow up feeling the weight of blood, family. There's no forsaking kin"
The weight of blood takes us deep into the Ozark community. Where everyone is related through blood, marriage or friendships that span generations. "Most of the families who inhabit the small mountain towns have lived there for generations, and they are not always welcoming to outsiders. Blood bonds and loyalties weigh heavily, with the laws of kin held in highest regard. The culture is also rich with folk wisdom and home remedies and a deep knowledge of the land." The weight of blood is narrated through multiple voices and spans generations like the people themselves. We hear mostly from Lila and then from her daughter Lucy. Both there stories are told from different times but both are effected by the men around them regardless of the passage of time. Carol and Crete are brothers who have lived there entire lives in the small knit town. On the surface the seem as different as chalk and cheese but beneath they really are the same. Both are willing to turn a blind eye to unspeakable acts if it means keeping the others out of trouble. For Lucy this means a lifetime of never knowing who her mother was or why she suddenly disappeared, why she always feels like an outsider and why everyone seems to know something she doesn't. She's tough though. She is determined to find out what happened to her friend Cheri and to her mother. The story hops back and forth between the two women. I really grew to like Lila. As an orphan she had no choice but to deal with the hands dealt to her in life. Lucy on the other hand, I found a little empty and soulless. As hell bent as she is on uncovering the towns secrets she doesn't seem too affected by it all when the truth is finally uncovered. At times I felt the book got a little bogged down in it's own detail but the underlying sense of mystery was always there and kept me turning pages. 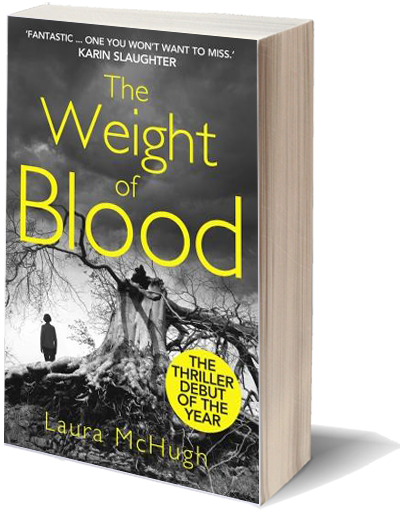 With The weight of Blood Laura McHugh brings a fresh voice to the grit lit genre. The world is an ugly place, and I can tell you now, I fit in just fine. Lily is the only person Leon ever loved. When she left a suicide note and disappeared into a murky lake ten years ago, she left him alone, drifting through a silent landscape. A postcard in her handwriting pulls Leon to the winter-cold concrete heart of New York City. What he discovers unleashes a deadly rage that has no sound. A grisly trail of clues leads to The Bear, the sadistic Russian crime lord who traffics in human flesh. The police—some corrupt, some merely compromised—are of little help. They don’t like Leon’s methods, or the mess he leaves in his wake. Leon is deaf, but no sane person would ever call him disabled. He survived as a child on the merciless streets of Nigeria. He misses nothing. He feels no remorse. The only direction he’s ever known is forward. He will not stop until he knows. Brett Garcia Rose is a software entrepreneur, former animal rights investigator/activist, and fiction writer. Brett’s work can be found in various literary and consumer publications including Newsday Magazine, The Barcelona Review, Opium, Lit Up, Rose and Thorn, The Battered Suitcase and many other publications. 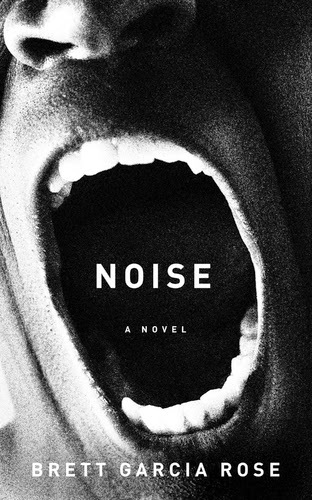 Losing Found Things, a collection of previously published short fiction, will be available in 2014, along with his first novel, Noise. He is currently living in Miami Beach, working hard on his second novel, Ren. Thanks to Book Publicity Services for sponsoring this giveaway! 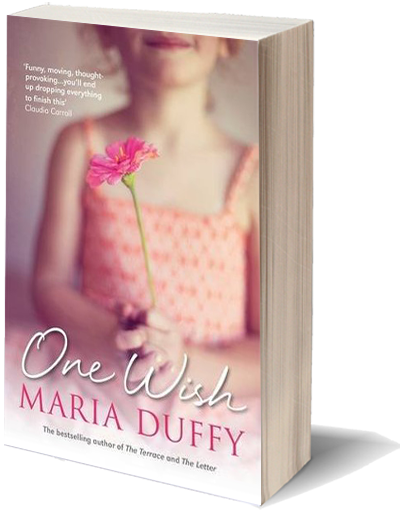 One wish is wonderful story about not judging a book by its cover. Becky's life is perfect. She has a perfect home, a perfect job and a perfectly beautiful daughter. The only ripple in her perfect facade is Lily's father, or rather her lack of one. Lily was the result of a passionate one night stand with Denis, a cocky business man. Becky is perfectly happy to go solo but she never accounted for how many questions young children will ask. The topic is extremely relevant in today's world. With so many one parent family's mothers and fathers are having to prepare for a whole new set of questions than they would have had say 50 years ago when divorce and childbirth outside of wedlock was unheard of or was never talked about. When she decides to search for Denis she learns that his life hasn't turned out quite as she (or he!) expected. A child is the last thing he needs in his life. He has his own demons from his past life to deal with. A guilt that prevents him from moving on and out of the hole he's currently in. An angel comes to Denis in the form of a cafe owner. I loved her character as she really represented the older Dublin generation. They look out for one another. They have generosity deep in they're bones. Her cakes and conversations became a lifeline to him in a dark and helpless time. A stark contrast from the unforgiving nature of the streets. At first Becky is disgusted by Denis and he is equally offended by her reaction. But by posing as a reporter in an attempt to find out more about him she realizes that there is more to Denis than his outward appearance. He also discovers that he is worth more than he thinks and that just because his pockets are empty doesn't mean he has nothing to offer. One wish is heartfelt read with colorful characters the reader can really relate to. This was my first read by Maria Duffy but it certainly wont be my last. Her writing is so emotive. 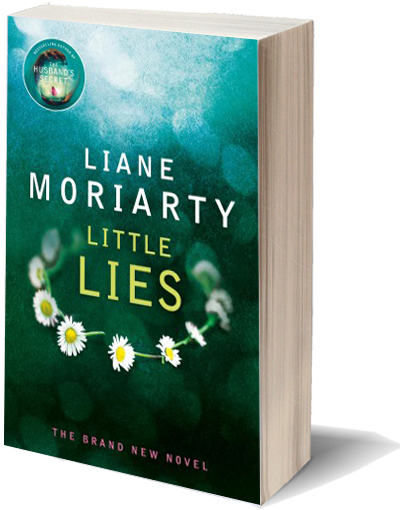 She is on par with other great Irish writers such as Roisin Meaney and Melissa Hill. I know were all going to miss the summer. The days are starting to close and the sweaters and gloves are going to come out soon. On a dark evening when your too tired to pick up a book I find that there's nothing more relaxing than sitting beside the fire and listening to a good audio book. 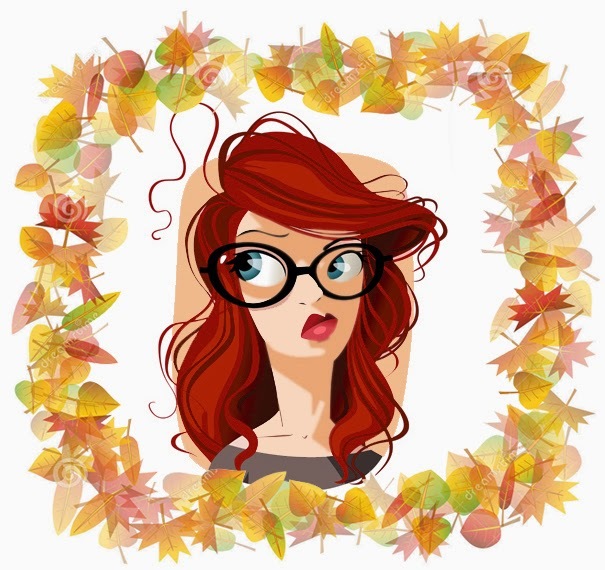 Below you'll find a round up of Audible's latest releases for autumn and the chance to win an audio book of your choice from Audible! The stakes have never been higher - because this time, it's personal. 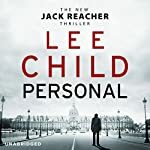 Jack Reacher walks alone. Once a go-to hard man in the US military police, now he's a drifter of no fixed abode. But the army tracks him down. Because someone has taken a long-range shot at the French president. Only one man could have done it. And Reacher is the one man who can find him. It is 1922, and London is tense. 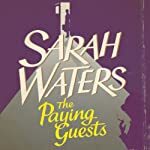 In South London, in a genteel Camberwell villa, a large silent house now bereft of brothers, husband and even servants, life is about to be transformed, as impoverished widow Mrs Wray and her spinster daughter, Frances, are obliged to take in lodgers. For with the arrival of Lilian and Leonard Barber, a modern young couple of the 'clerk class', the routines of the house will be shaken up in unexpected ways. 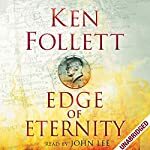 As the decisions made in the corridors of power bring the world to the brink of oblivion, five families from across the globe are brought together in an unforgettable tale of passion and conflict during the Cold War. 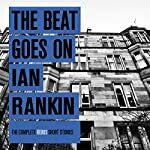 Over the years, Ian Rankin has amassed an incredible portfolio of short stories. Published in crime magazines, composed for events, broadcast on radio, they all share the best qualities of his phenomenally popular Rebus novels. Brought together for the first time, and including brand new material, this is the ultimate Rebus short-story collection and a must-have book for crime lovers and for Ian's millions of fans alike. Terry Pratchett has become well-known and respected as an outspoken campaigner for causes including Alzheimer's research and animal rights. 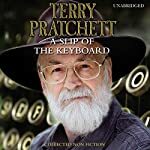 A Slip of the Keyboard brings together for the first time the finest examples of Pratchett's non-fiction writing, both serious and surreal.This collection brings Pratchett out from behind the scenes of the Discworld to speak for himself - man and boy, bibliophile and computer geek, champion of hats, orang-utans and Dignity in Dying. It's been ten years since Graham’s last book. This is his funny and honest memoir on the theme of love. Graham tells his story from his Irish childhood to the present day, describing just what and who he loved - and sometimes lost - as a young boy, and his new loves and obsessions - big and small - as he's grown older. 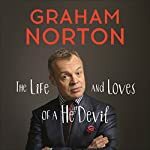 From Dolly Parton and dogs to wine and Ireland, Graham tells of his life and loves with characteristic humour and outrageous candour. There has been a lot of hype around this book so when I was approved for a review copy I couldn't wait to get my teeth into it. It's certainly a slow burner. It really reminded me of The Slap. It has the same sort of story line. One major issue which divides a whole community and asks the reader, which side are you on. The main difference here is that the "event" is at the end of the book and we are brought to that point very slowly. We get a glimpse into the lives of the children and parents of Pirriwee during the months that lead up to the trivia night. We learn that Pirriwee is a small costal town with one school. One school means many different classes of parents are destined to meet every morning and afternoon. Friendships are forged but so too are enemies. We have Jane and her child Ziggy, who is accused of bullying a classmate. This marks the starting point of what can only be described as a witch hunt against a child barely out of diapers. The parents go so far as to pass around a petition insisting that he be expelled. There is Madeline, Ed, her ex husband and his new wife Bonnie. They have they're own set of problems. Patrick walked on Madeline and they're newborn yet now he's father of the year to his new family. I quite liked reading about these characters as I really felt Madeline's hurt come through in the writing. Finally there's Celeste and Perry. They are incredibly wealthy. Celeste doesn't know how well off they are exactly but well off enough for her to donate 20,000 to charity in one evening without blinking. There is one catch. Perry is an extremely fucked up individual and he often takes his anger out on Celeste..
My main issue with this book is that the plot was too thin for the length. 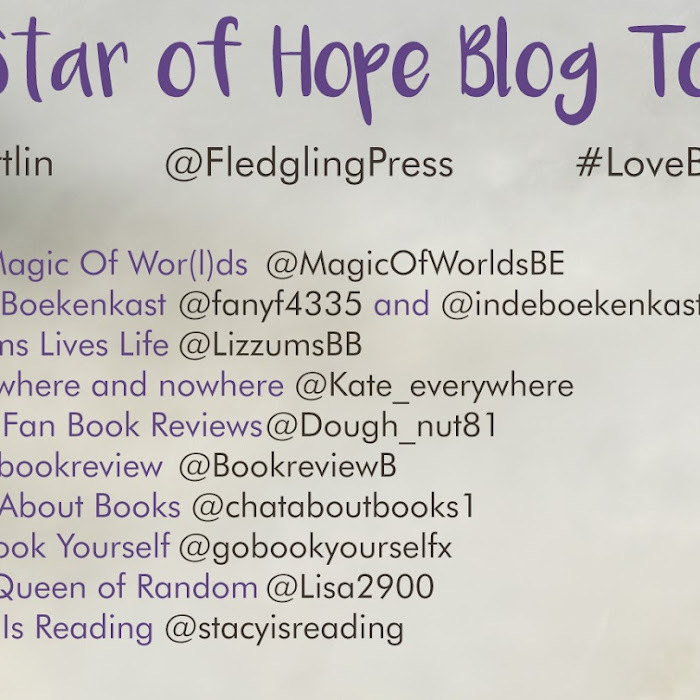 I enjoyed delving into each of the characters but there came a point where I was just longing for something to happen. The story was too simplistic to give away little bits to keep the reader interested. As an avid crime fiction reader I found a lot of it to be quite "fluffy". I almost gave up at about the halfway mark. I'm glad I didn't though. At about the 75% mark the pace started to pick up. Things moved faster as we got closer and closer to trivia night. I found the ending a little predictable but I still got caught up in the suspense of it all. Another plus is the humor injected throughout. Little sections are told in a one line style from characters being interviewed after the event and a lot of it is really hilarious. This book was provided by Midas PR in return for an honest review. Don't be fooled by the cover. This book is not nearly as light and fluffy as it suggests. 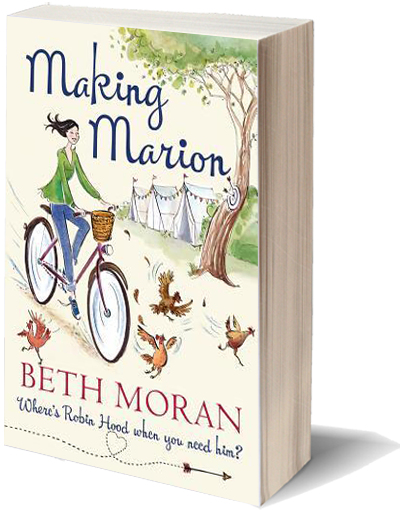 This book may be titled "Making Marion" but it's also about how she was broken in the process that led her to this point. Marion has dropped everything. She has abandoned her previous life and taken a one way ferry to the UK. At first we get the impression that Marion is a bit of an airhead who makes decisions on a whim without any real thought. She finds herself at the Peace and Pigs campsite where she accepts a job as general dogs body. After all she has know where to go and nobody to go there with. The campsite is full of colorful characters and the writing is genuinely funny in parts. The lord and lady of the manor have a habit of expressing they're love for one another in the most inconvenient of places. The humor is divided by flashes of Marion's dark and violent past. Where a child should experience love and caring she experienced nothing but blame and abuse. It was then that we see why she was so desperate to get away. 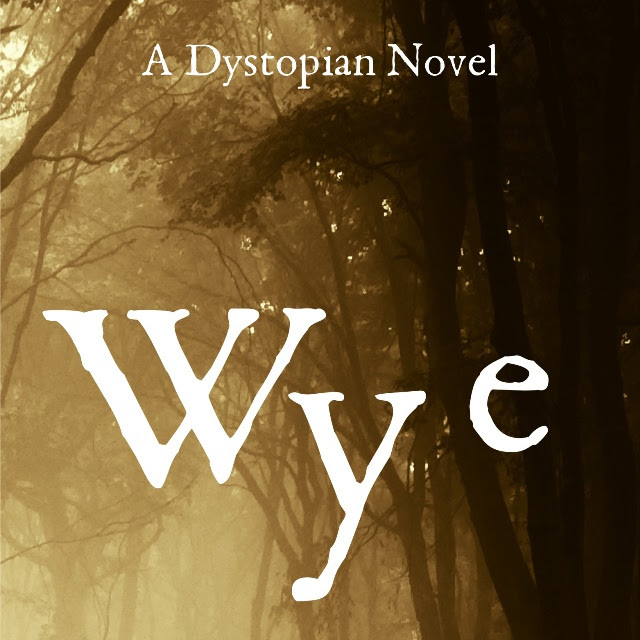 As she begins to come to terms with her past she also finds a new future. A future full of the love and friendship that she never had as a child. It's a little long winded in places and I felt the ending could have been a little better but overall it was great read. A good mix of humor and mystery! CHECK BACK SOON FOR MORE GIVEAWAYS! Blog Design by Miel Café Design. © Go book yourself unless otherwise stated.